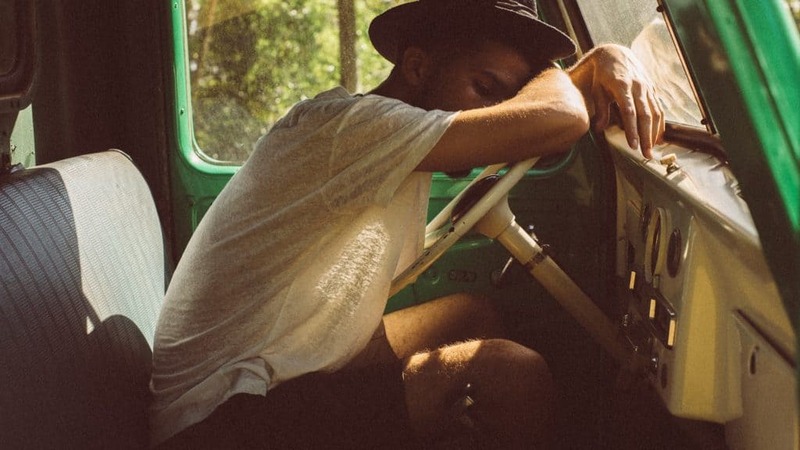 A new study has brought scientists at the University of Surrey’s Sleep Research Center one step closer to producing a blood test that could determine whether or not someone’s too tired to drive. The UK-based team endeavored to develop the test to combat the recent uptick of fatal car crashes caused by sleep deprivation. To do this, scientists examined 36 participants over the course of one 40-hour stretch of wakefulness. At the end of this period, blood samples were taken from the subjects to identify any changes in gene expression. After all the samples were collected, a machine learning algorithm evaluated the participants’ genes and, with 92% accuracy, could detect which samples came from sleep-deprived participants and which came from those who were well-rested. The results could be especially encouraging for those looking for a way to keep drowsy drivers off the road. In fact, the research team acknowledged in its report that earlier findings from the AAA Foundation for Traffic Safety (which showed that drivers who get just one or two hours less than the recommended amount of sleep nearly double their risk of a car crash) partly inspired the study. 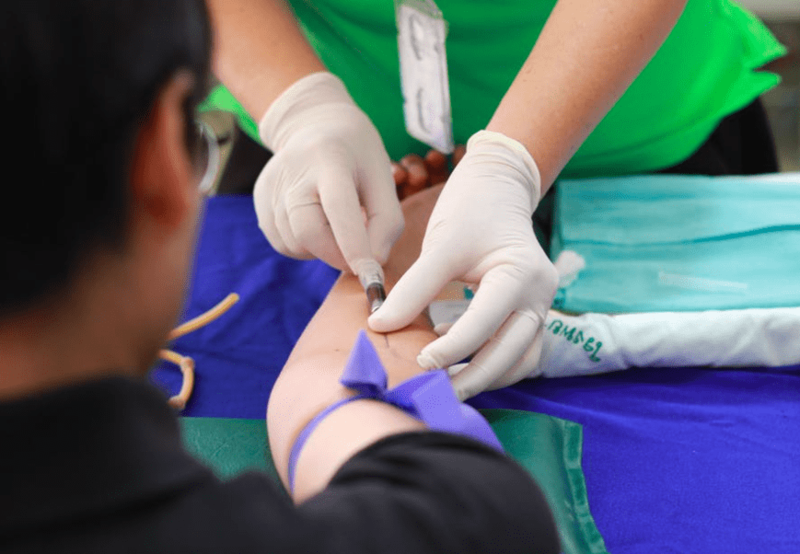 I reached out to the team at the University of Surrey to learn more about what this new blood test could mean for the future of safe driving, but they declined to comment. According to both Archer and Laing, further research is needed to determine whether or not similar biomarkers could illustrate chronic sleep deprivation, which has proven to have myriad physiological impacts on our bodies.